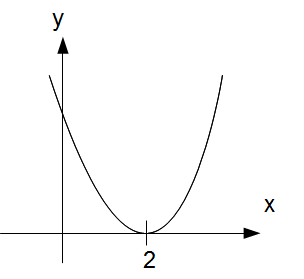 What do we mean by the roots of a quadratic equation? 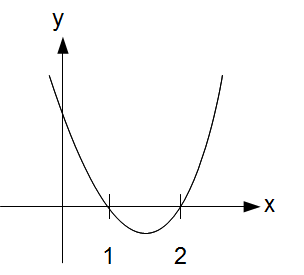 In graphical form, the roots of the equation are represented as the intersection of the curve with the x axis. 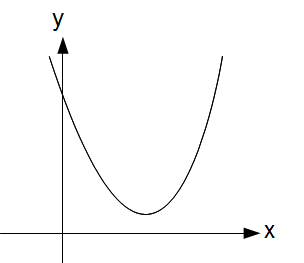 The equation cannot be factorized. 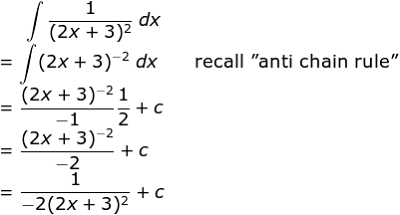 It cannot be solved using the quadratic formula.